The Hazel Park Raceway abruptly announced its closure on Thursday. That's leaving employees and horse owners high and dry right before the start of the 2018 racing season. Hazel Park was the only thoroughbred racetrack in Michigan. Its closure came on the first day horses would have been shipped in for a month of pre-season training. Jack Lessenberry for Thursday, May 18. Yesterday, a graduate student came to visit me who had never really seen Detroit before. So, I gave her a little mini-tour of the booming downtown and midtown areas. 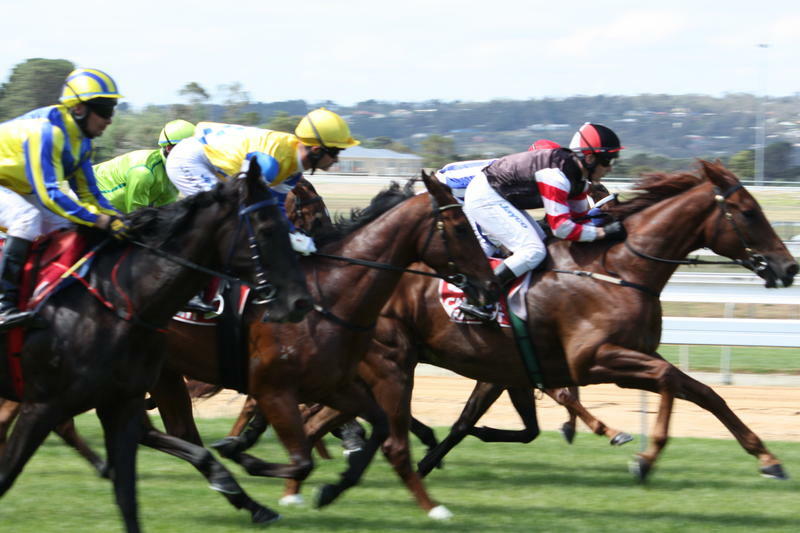 The current horse race gambling law mandates that in order to bet on a race, a person must be physically present. 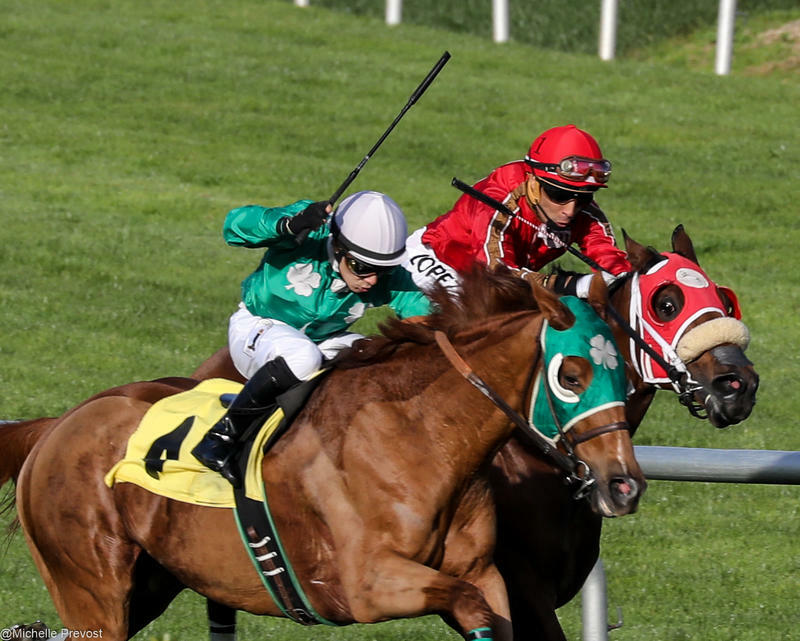 The new bill changes this by allowing third-parties to receive licenses to facilitate wagering on horse races. Michigan’s horse racing industry is trying once again to convince state lawmakers to make a change that would generate more gambling revenue at the state’s four remaining race tracks. But getting people in the industry to agree on the solution to save their dwindling sport may be a bigger hurdle to overcome.